Experimental approaches to evolution provide indisputable evidence of evolution by directly observing the process at work. Experimental evolution deliberately duplicates evolutionary processes—forcing life histories to evolve, producing adaptations to stressful environmental conditions, and generating lineage splitting to create incipient species. 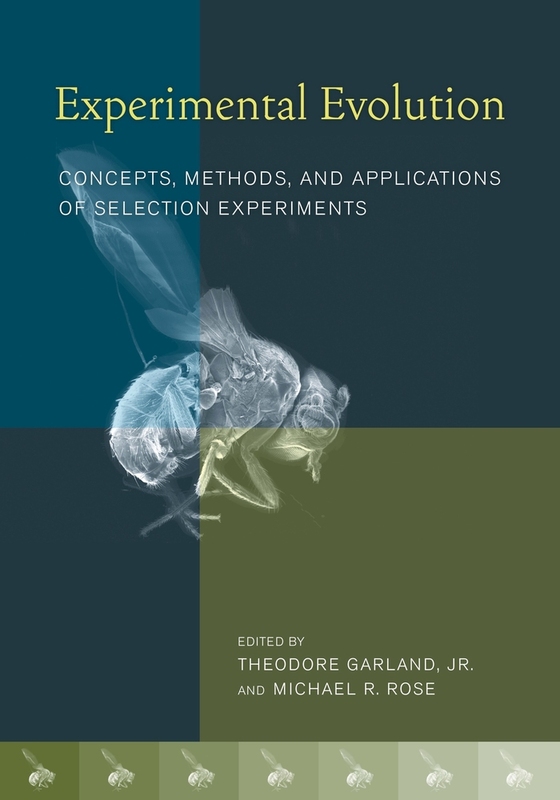 This unique volume summarizes studies in experimental evolution, outlining current techniques and applications, and presenting the field’s full range of research—from selection in the laboratory to the manipulation of populations in the wild. It provides work on such key biological problems as the evolution of Darwinian fitness, sexual reproduction, life history, athletic performance, and learning. Theodore Garland, Jr. is Professor of Biology at the University of California, Riverside. Michael B. Rose is Director of the Network for Experimental Research on Evolution, A University of California Multicampus Research Program, and Professor of Ecology and Evolutionary Biology at the University of California, Irvine.